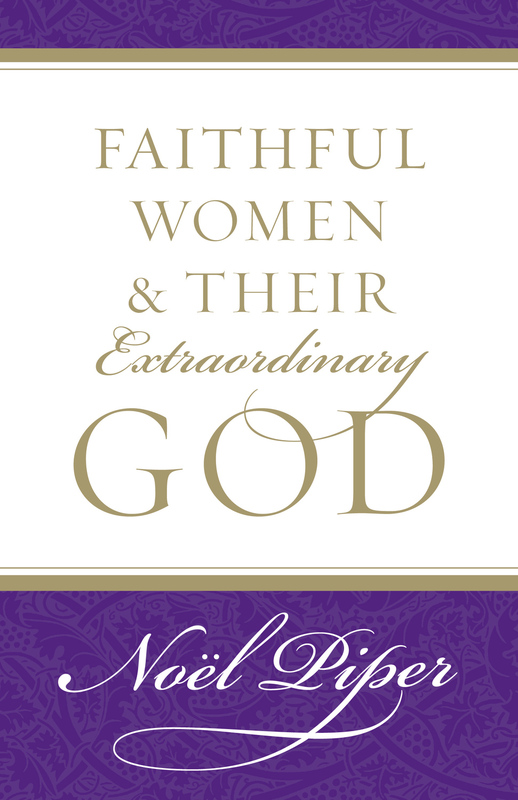 God did not make a mistake when He made men and women different. 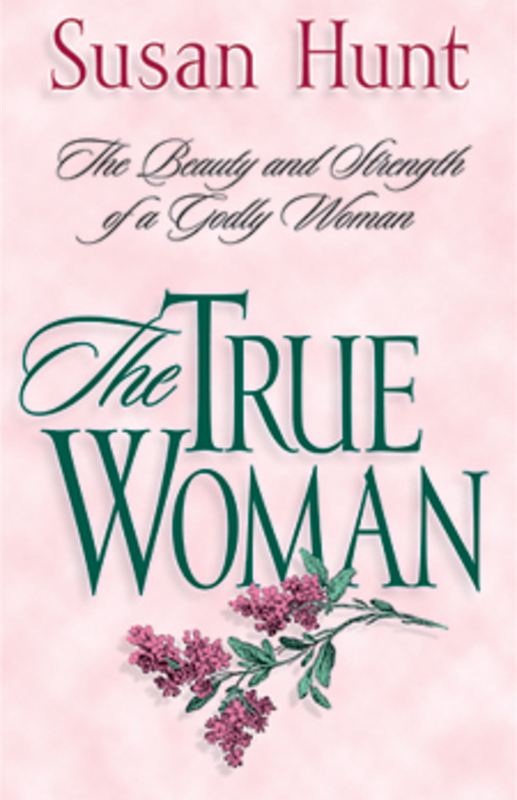 He had a distinctive plan and a distinctive purpose for each, stamping the helper design upon women at creation. 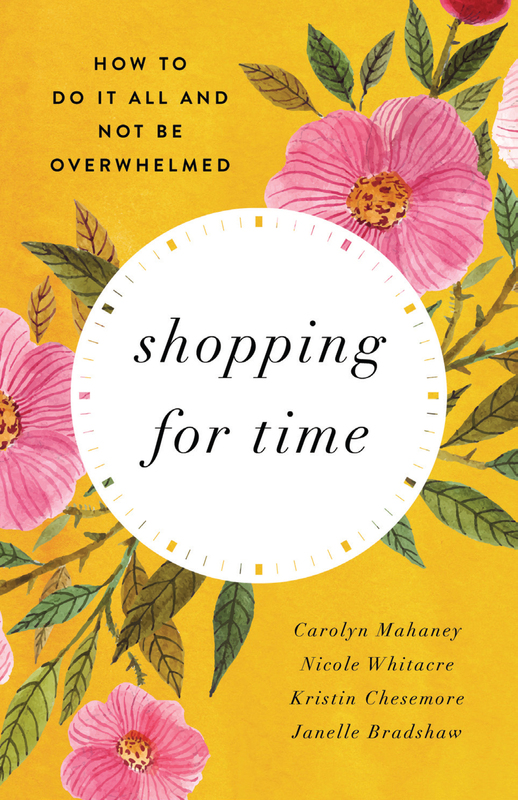 This book is a joyous celebration of that profound fact. 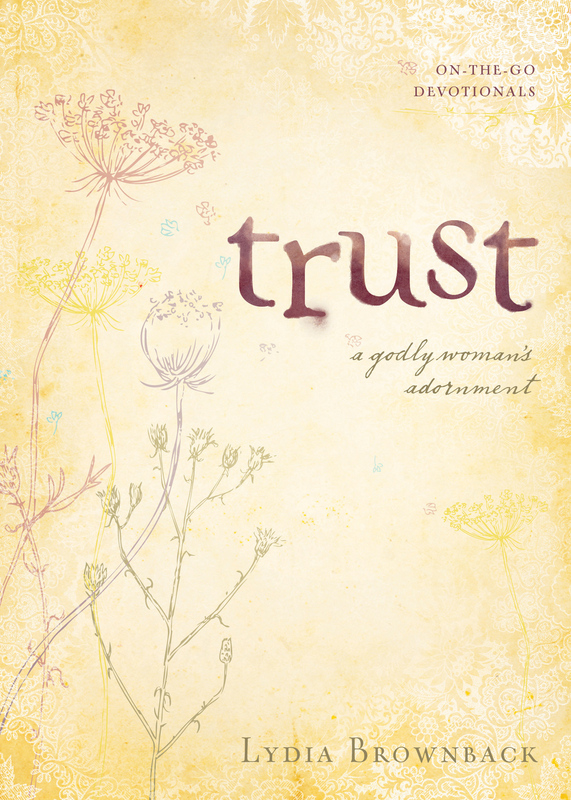 But it is more. 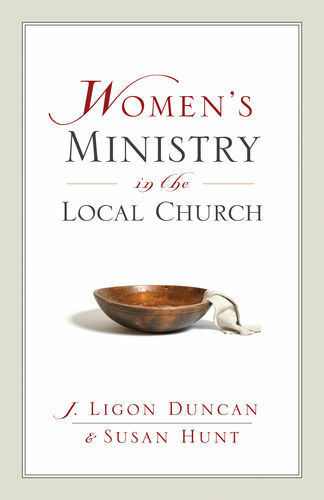 It is a rallying cry to the church to retain one of its most valuable–and nearly forgotten–resources: its women. 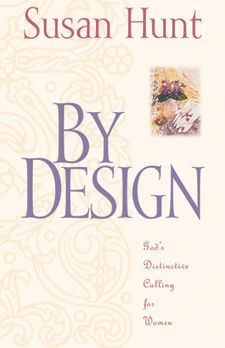 By Design is not about answering feminist arguments or exegeting biblical passages on traditional roles, submission, or headship. 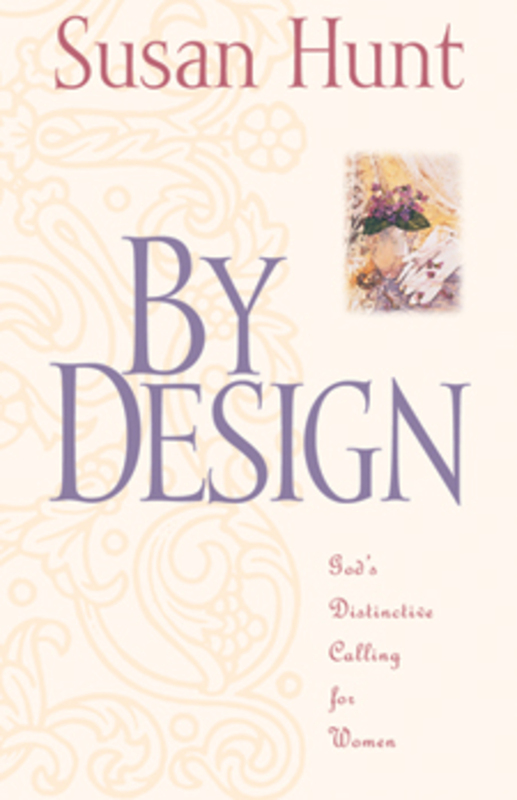 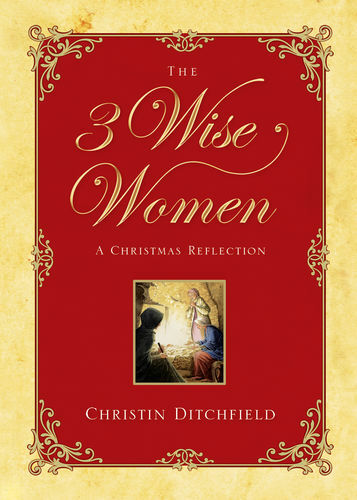 Instead, it is an uplifting and practical introduction to God's wonderful design for women. 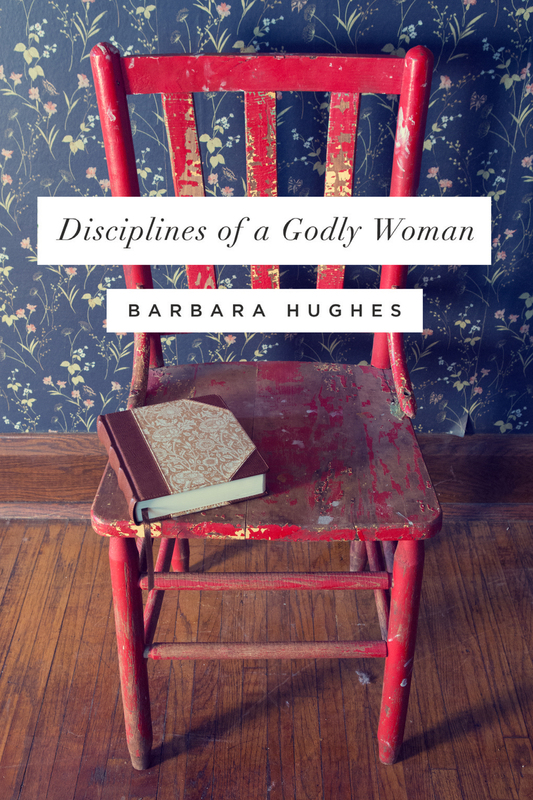 It is also a challenge to women everywhere to explore the significance of your distinctives and return to your biblical calling. 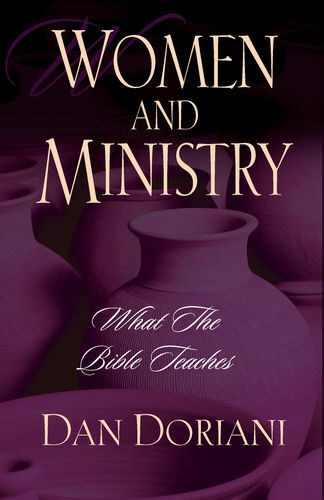 And it is a plea for the church to equip and mobilize you to help a hurting world and capture a culture for Christ through ministries of mercy and compassion. 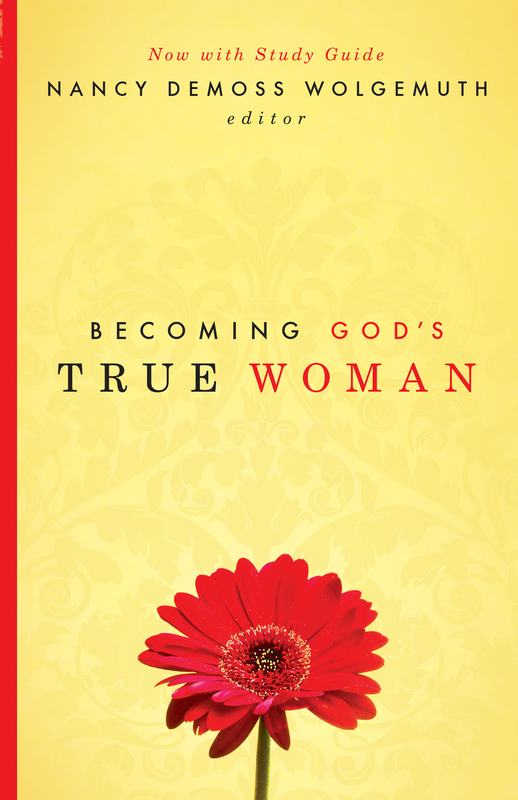 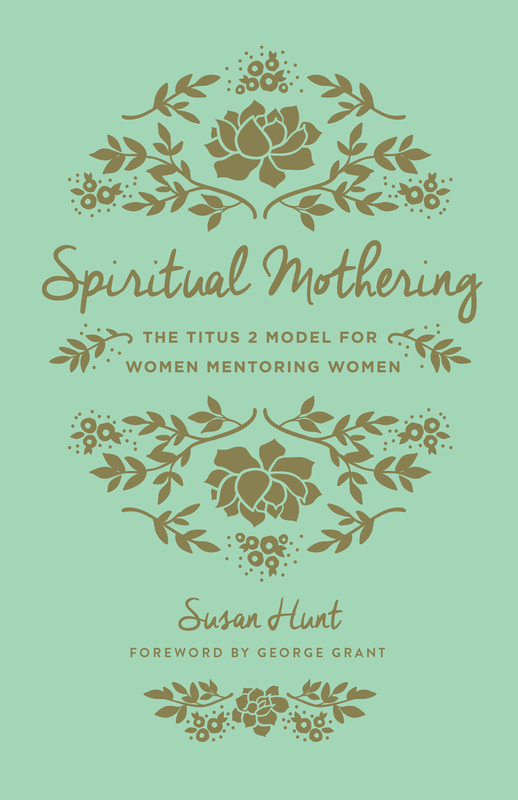 Like Susan Hunt's previous works, Spiritual Mothering and The True Woman, this book is a strong affirmation of your value as a woman and a great resource for anyone involved in women's ministries.